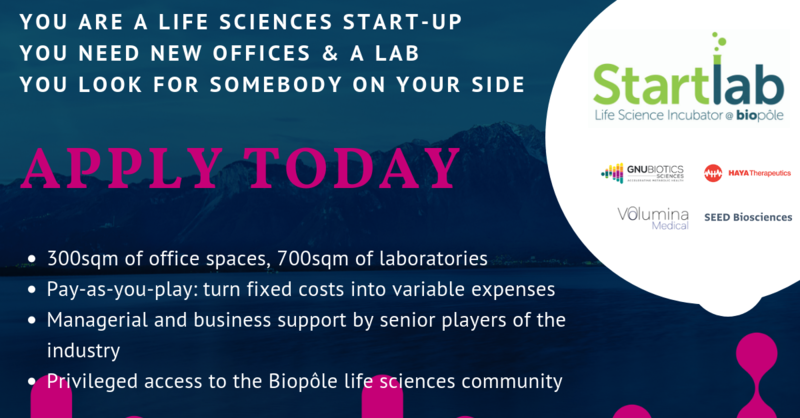 Registrations for Startlab are open! Have you got a great idea for a novel therapy? A ground- breaking diagnostic? Or a whole new way of looking at a disease? To put that drive and inspiration to work, and turn your vision into a practical reality, you now require the perfect environment to nurture your dream.